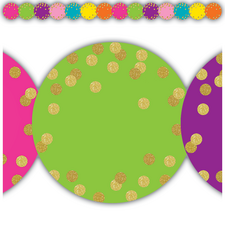 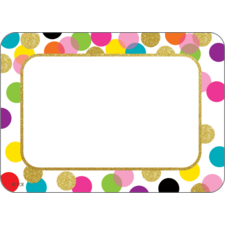 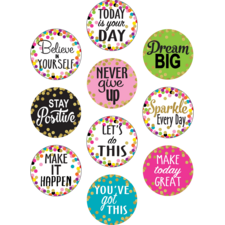 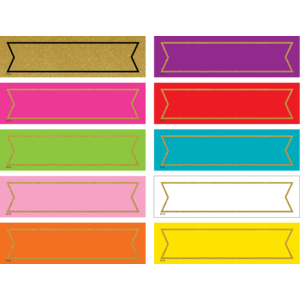 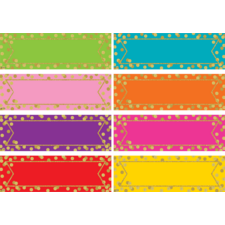 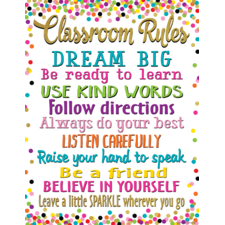 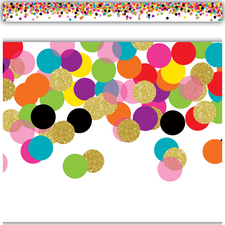 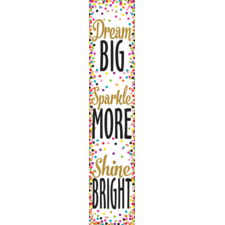 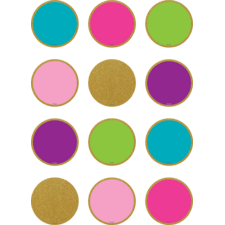 Use these non-adhesive Colorful Gold Shimmer Labels on pocket charts, boxes, bins, or student folders. 120 labels: 4 perforated labels per sheet, 30 sheets per pack. 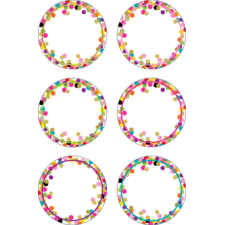 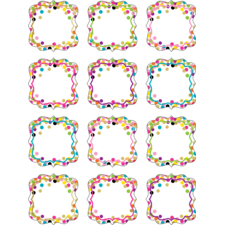 Each piece measures 5¼" x 1½".